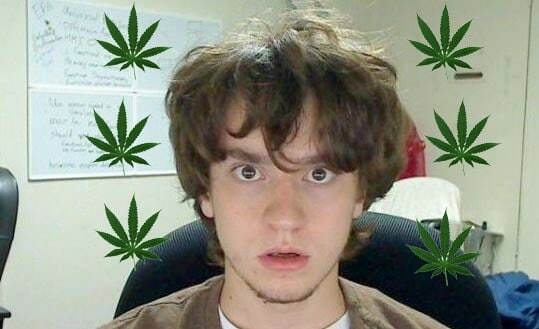 Famous iPhone and PS3 hacker was charged with possession of marijuana in Sierra Blanca, Texas. Hotz was arrested while going to the SXSW event in Austin when the Department of Homeland Security officers search his vehicle with some dogs. The weed was discovered in Hotz vehicle when the dogs started barking at Hot’s vehicle and immediately got pulled by the officers for more searching. Luckily, George wasn’t high when he was pulled, ‘ 1/4 oz. of marijuana and chocolate edibles equivalent to less than 1/8 oz. of the drug’. GeoHot was arrested and sent to jail and then released on $1,500 bail.